Made In Italy is a mark of world-class quality and style. But to meet Dexibell standards, it is not enough. Indeed, our world-class musical instruments are Handmade In Italy, offering our musicians and customers the very best old-world artisanal craftsmanship combined with our state-of-the-art technology. 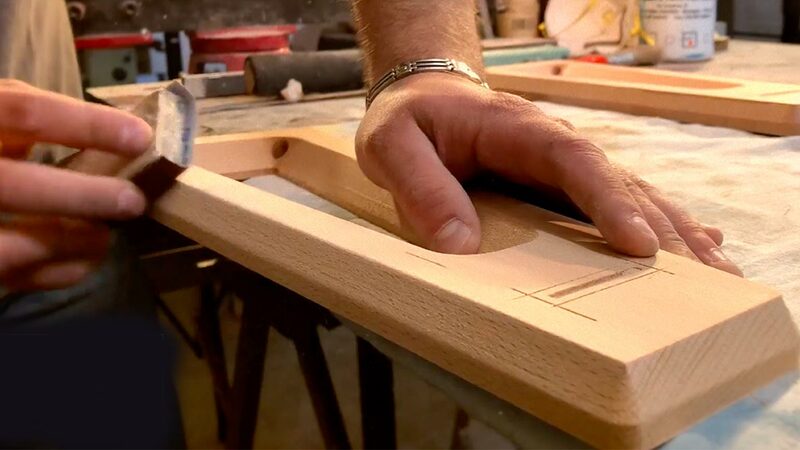 Each wooden side panel of our flagship VIVO S9 stage piano, for example, is selected, shaped, and hand-dipped prior to assembly. Every instrumental key bed calibration is measured for its authenticity of touch and response, and every tonal sound is individually checked on each and every one of our instruments before they are carefully hand-packed in each box prior to delivery to our customers. These are only a few examples of the passion that drives each Dexibell artisan working in our factory in San Benedetto del Tronto, Italy, in the heart of the region of Italian keyboard manufacturing for centuries. This dedication to physical detail is essential to match equally passionate sound engineering team, which invests years to select the finest classic instruments and expertly reproduce, sample, record, and edit each and every tone, overtone, sound, and resonance that goes into a Dexibell digital piano, organ, keyboard, and sound module.